The Supreme Court has declared Pollution Under Control (PUC) Certificate as a mandatory document for Vehicle Insurance. Resultantly, IRDAI (Insurance Regulatory and Development Authority) has notified all general insurance companies to not issue or renew Vehicle Insurance without a valid PUC Certificate. The Supreme Court has issued a string of directives in a bid to curb alarming air pollution levels caused due to vehicular emissions. One of these directives declares PUC Certificate as a mandatory document for issuance and renewal of Vehicle Insurance. A bench, led by Justices Madan B Lokur and Deepak Gupta, had observed the lack of PUC centres in certain fuel refilling stations in the National capital Region (NCR). Solicitor General Ranjit Kumar, who was representing the Ministry of Road Transport and Highways, was asked by the bench to ensure, within a period of 4 weeks, that every fuel refilling station in the NCR region is equipped with fully-functional PUC centres. In August 2017, the Supreme Court in M C Mehta Vs Union of India and Others case had asked insurance companies to not insure vehicles on the vehicle owners’ inability to show a valid PUC certificate on the date of issuance or renewal of the Vehicle Insurance. 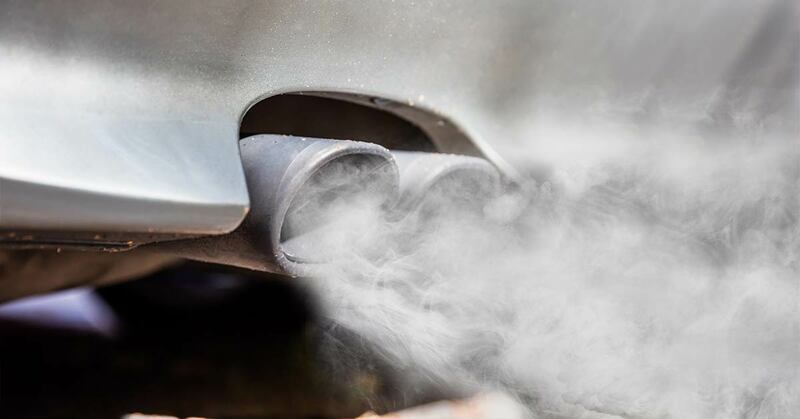 This recent directive comes down stronger against violators of vehicular emissions. Its stand receives momentum with IRDAI's move that makes a valid PUC Certificate mandatory for all Vehicle Insurance henceforth. Digital enthusiast, dreamer with a colourful mind and shares her soul with canines. She survives on coffee, and food and travel feature among her topmost priorities.